Hello new Shopkins! 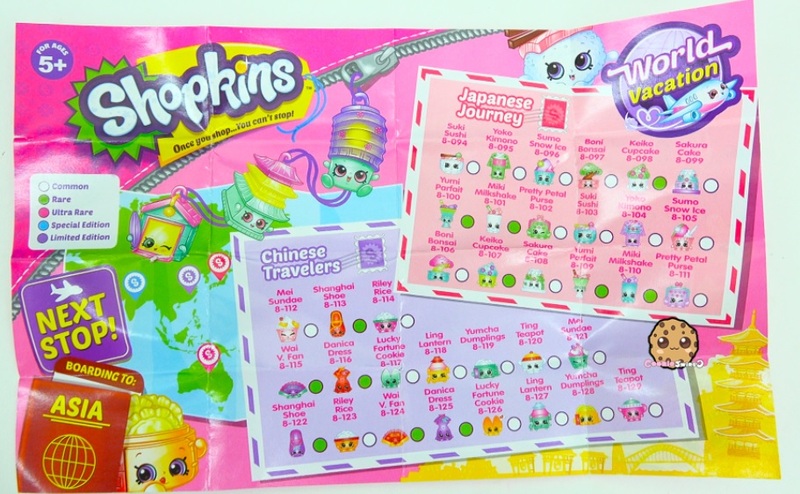 Shopkins are now boarding to Asia for wave 2 of Season 8 World Vacation! 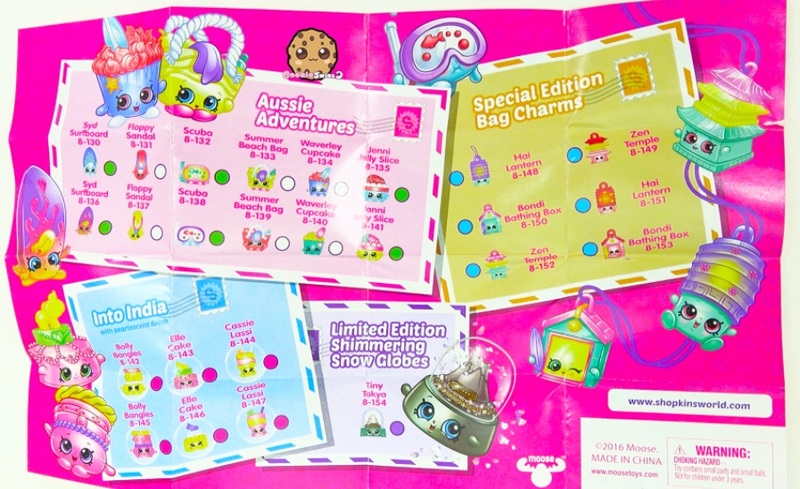 Say hello to Shopkins from new categories: Chinese Travelers, Japanese Journey, Aussie Adventures, Into India, and Bag Charms! 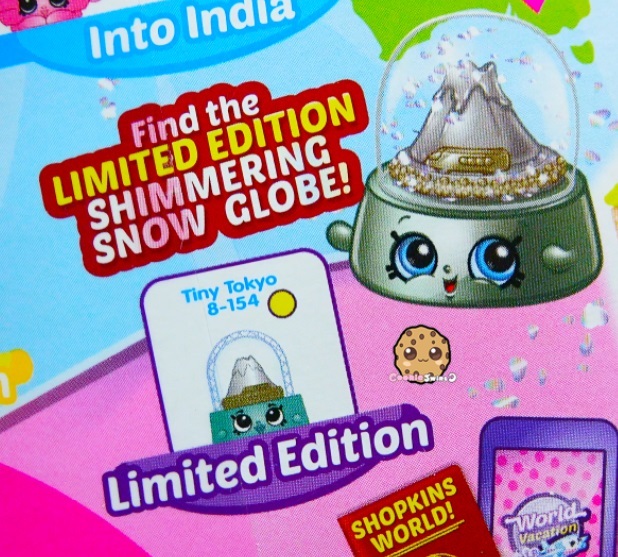 Check out the new limited edition snow globe Tiny Tokyo! This entry was posted in Shopkins. Bookmark the permalink.